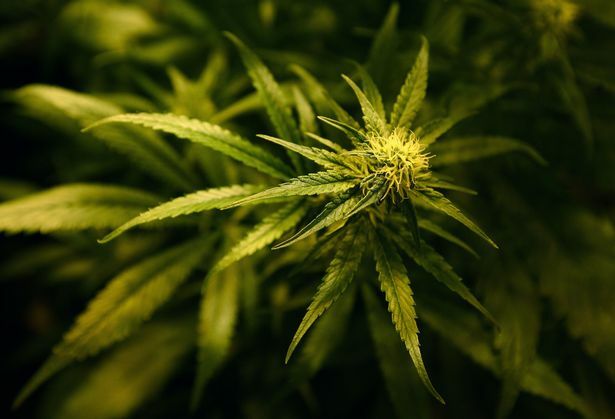 A cancer sufferer given the all-clear by doctors has claimed cannabis oil cured her. Joy Smith, from the West Midlands, was heartbreakingly told she would only have six weeks to live. She was diagnosed with terminal cancer in August 2016, reports CoventryLive . But now, two years on, she has been told she is cancer free. 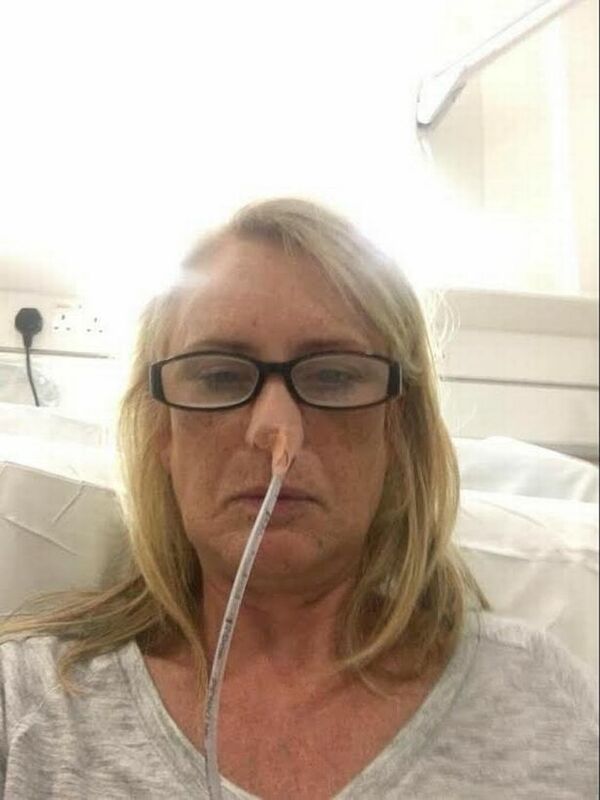 Joe was having treatment every two weeks for three days, but had to have her line taken out after developing sepsis. 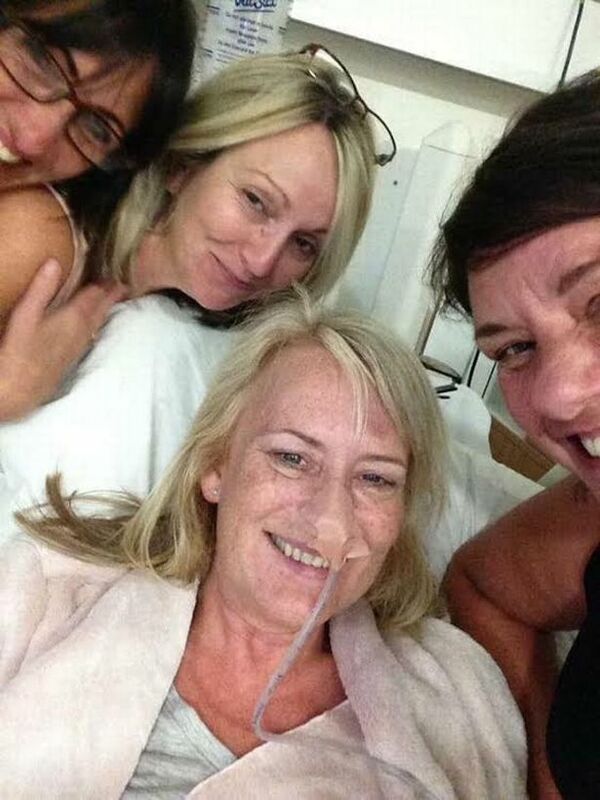 The 52-year-old was unaware that her friends had been researching an alternative cure until she was handed a tablet by one of them in hospital. Joy, 52, hasn’t stopped smiling since her appointment with her consultant, and said the news hasn’t quite sunk in. She told CoventryLive: “I am going to party for the rest of my life. “I have got to be the only person in the world who have survive this. The 52-year-old from Coventry, was told by doctors that she would only have six weeks to live, unless she started chemotherapy to buy her more time. But after taking regular doses of THC cannabis oil, which is currently illegal in the UK, she claims her inoperable tumours have almost completely disappeared. Joy, from Cheyelesmore, said she has received thousands of messages from fellow sufferers desperate to know more about her miracle cure, which she says has left doctors stunned. Joy said she feels incredibly lucky to be here, but said she shouldn’t even be here. She added: “I am just so happy. “This is all down to the cannabis oil. “I shouldn’t be here, but I am. The oil is not available in the UK but can be sourced online. Joy said the people contacting her are desperate to know how to get hold of it themselves. She is even considering starting a blog and is writing a book about her journey so far. She now has more determination to get it legalised. Joy added: “I have got to get it legalised. “I am so happy, happier than I have ever been. “I will have hair growing back, my nails will be strong. “It just hasn’t sunk in yet. But what is cannabis oil made from and what is it used for? Here’s everything you need to know. Cannabis oil is a thick and sticky substance extracted from the leaves and flowers of the hemp plant. It is also refereed to as CBD (due to the strain it is made from), full extract cannabis oil (FECO) and hash oil. According to macmillan.org.uk , a cannabis plant produces a resin (sticky flammable organic, insoluble in water) that contains various substances, these are known as ‘cannabinoids’. 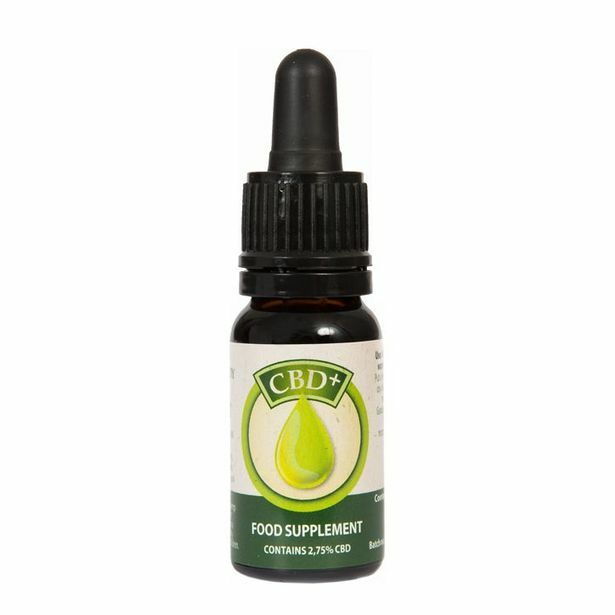 The second most abundant compound is Cannabidiol, more commonly known as CBD. This is a non-psychoactive substance, typically representing about 40% of the Cannabinoids in the Cannabis plant. And it’s the effect of this particular Cannabinoid, CBD that is currently being researched in many studies all over the world. It can be beneficial for people who suffer from stress, anxiety, depression or lack of sleep. It has also been suggested that it can be used to help alleviate the pain of cancer patients. Holland and Barrett is selling Jacob Hooy CBD+ Oil 2.75% 10ml for £9.49, (it’s currently on offer, the usual RRP is £19.99). Since stocking the product at the high street store, sales of Jacob Hooy have shot up 37 per cent. “It is great to see in this instance that we can help with the demand.